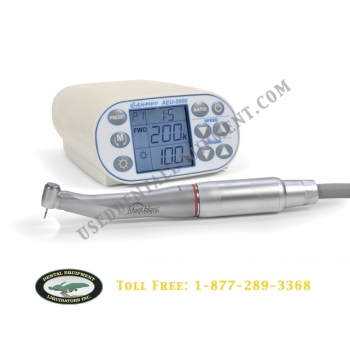 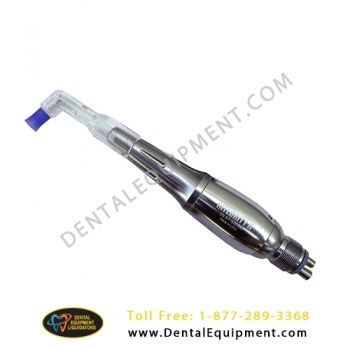 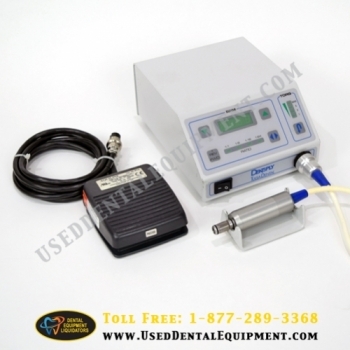 IntraFlow HTP Anesthesia Delivery System offers pain management for the dental professional, and is great for fear management with anxious dental patients. 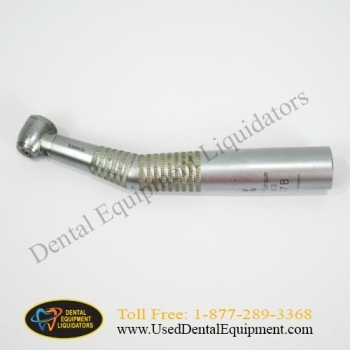 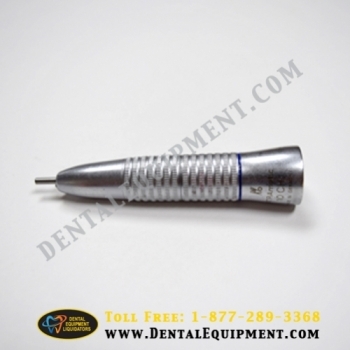 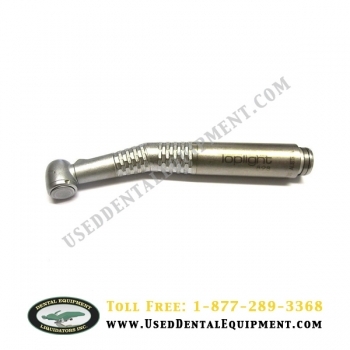 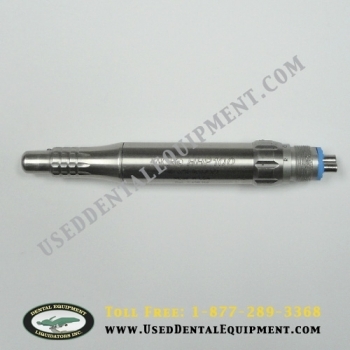 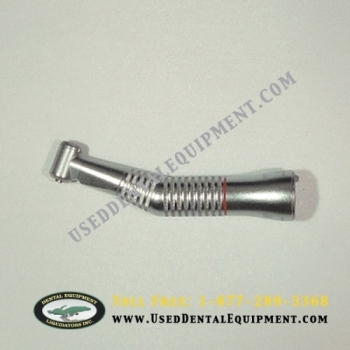 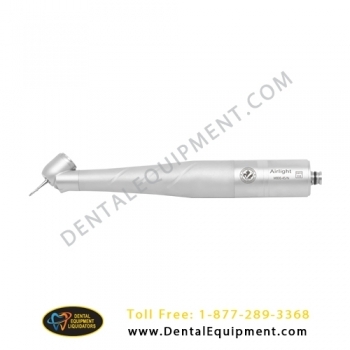 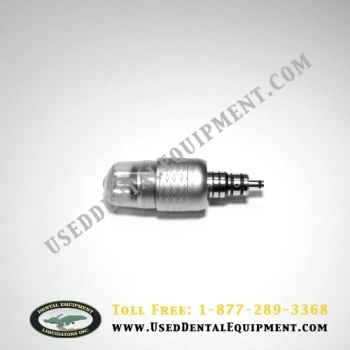 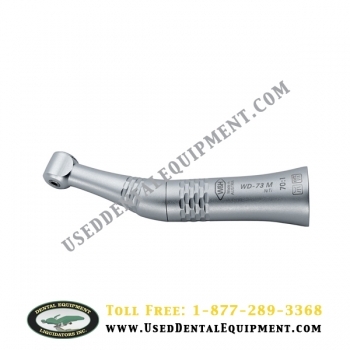 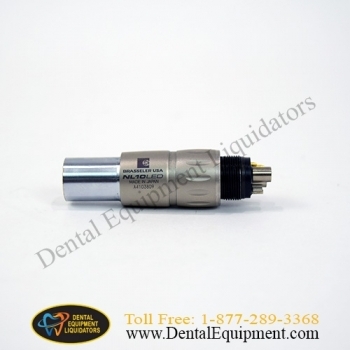 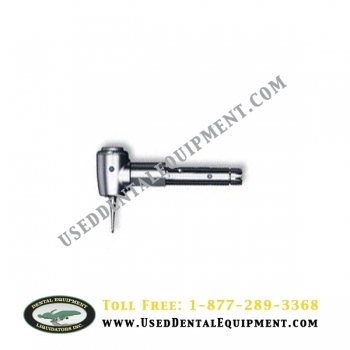 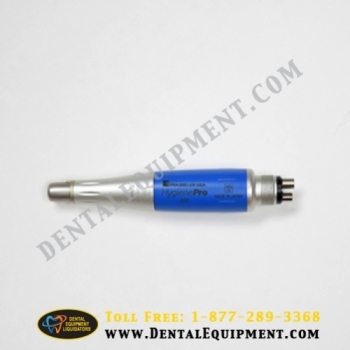 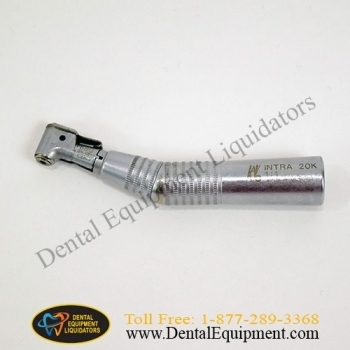 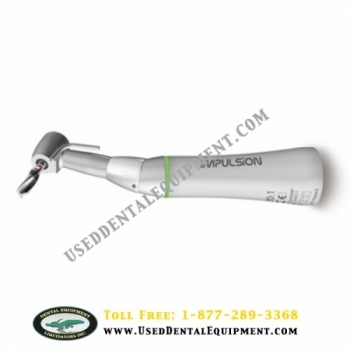 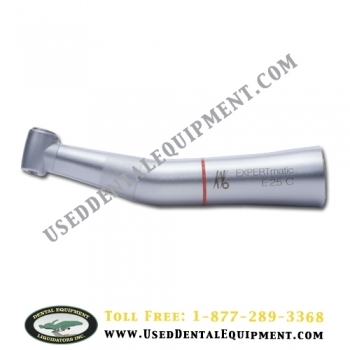 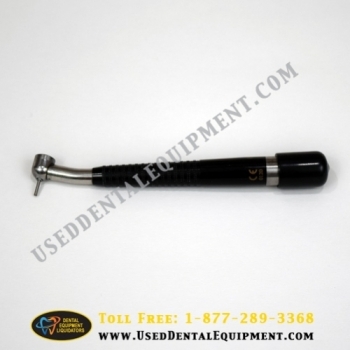 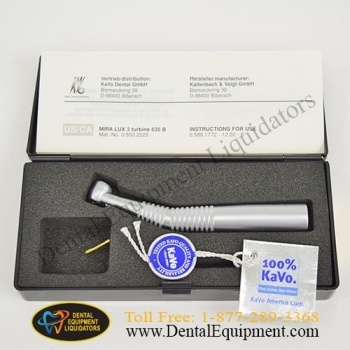 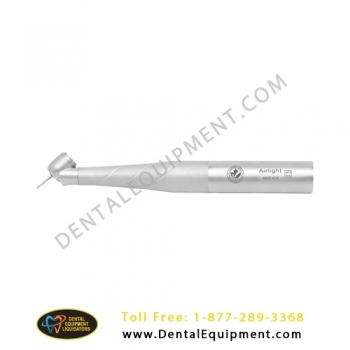 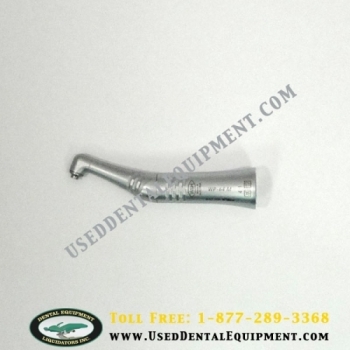 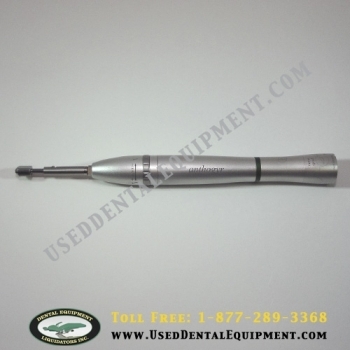 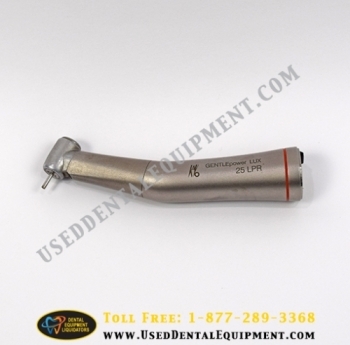 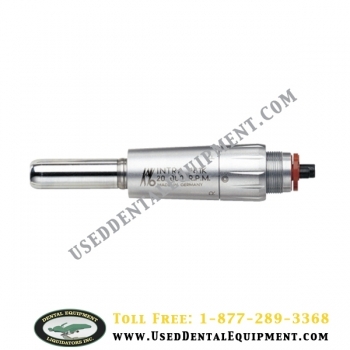 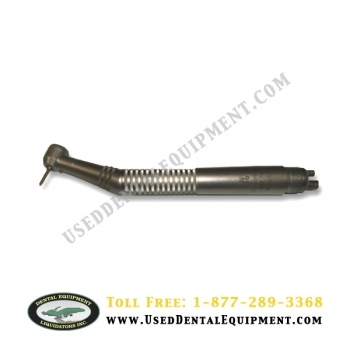 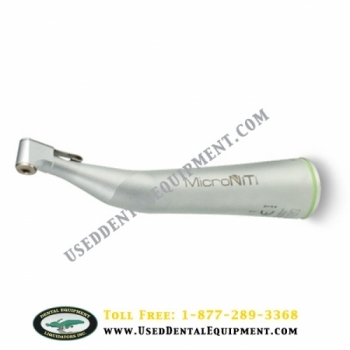 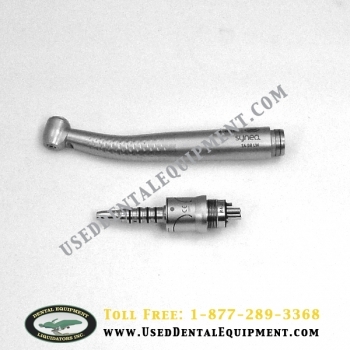 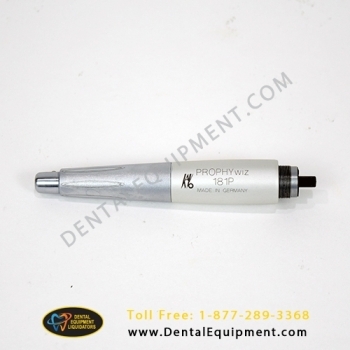 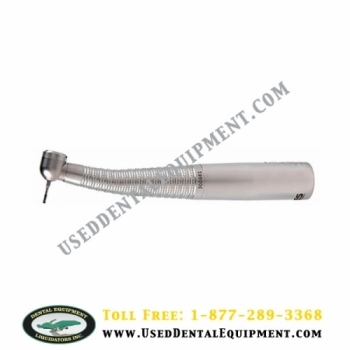 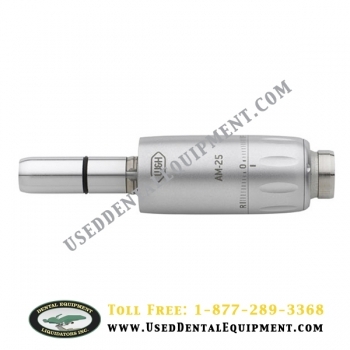 Economical Implant Handpiece - The 20:1 Impulsion Dental Implant Handpiece is great for drilling the osteotomy, tapping and threading. 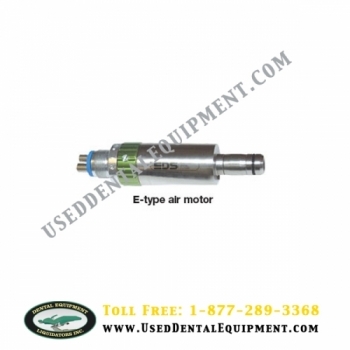 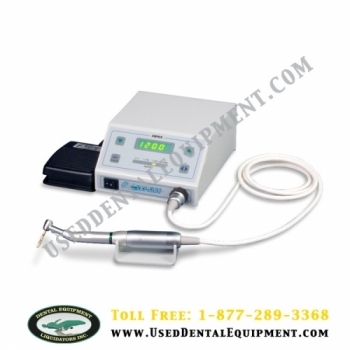 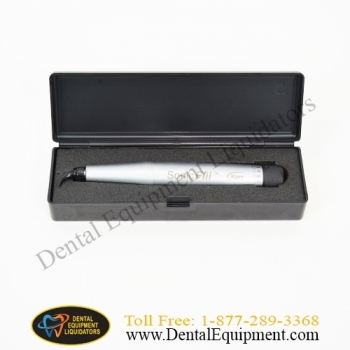 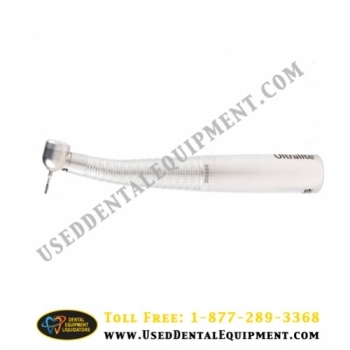 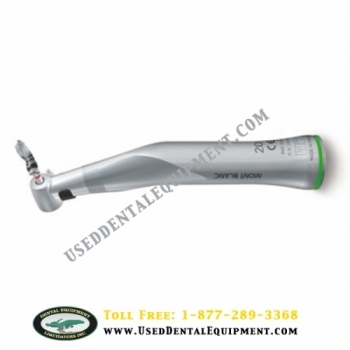 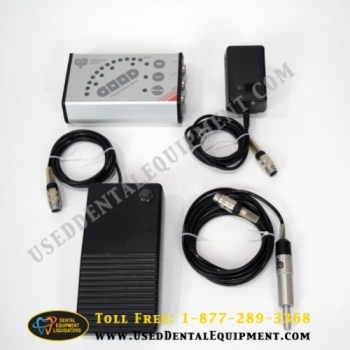 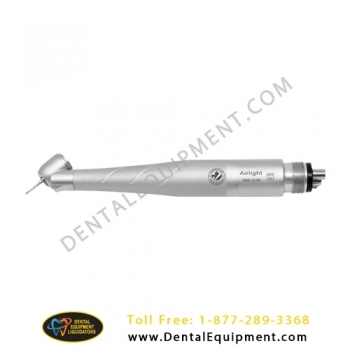 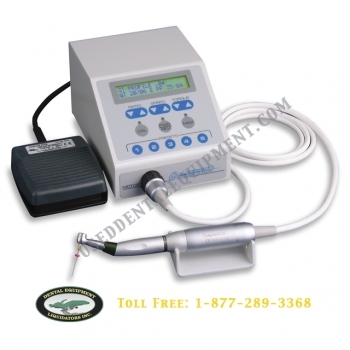 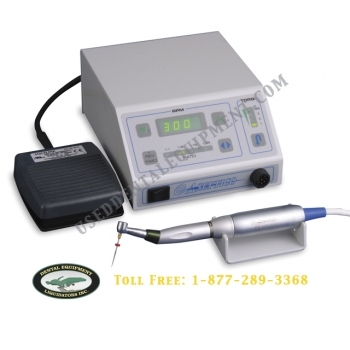 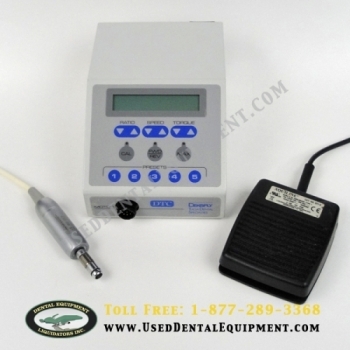 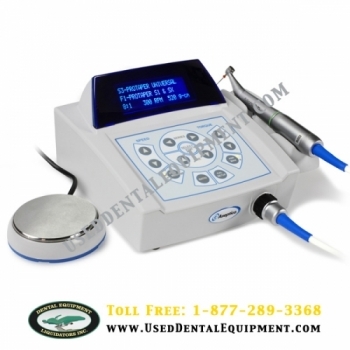 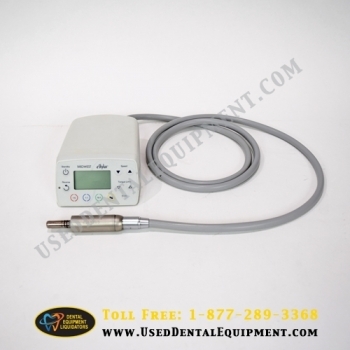 The Endo DTC Electronic Endodontic System is a highly advanced unit that is fully programmable with five memory locations to help automate your operating procedure.